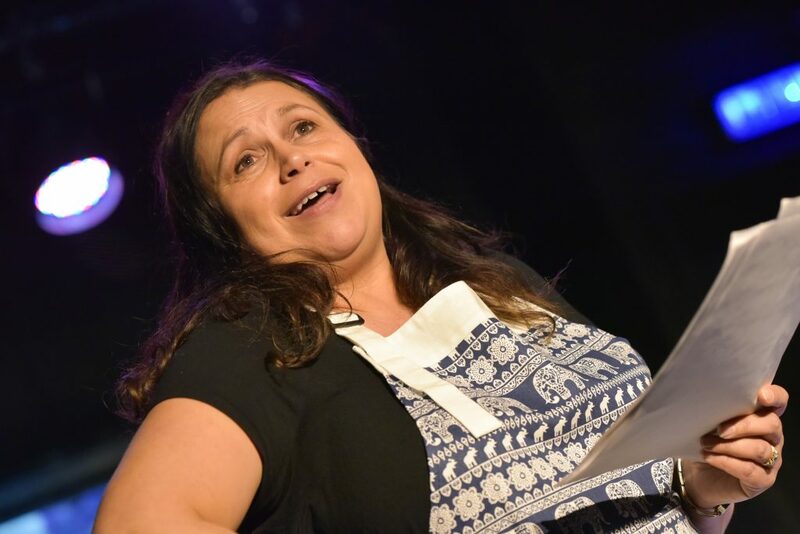 Climate Change, Coming Out, Coming Home and Coming Clean! 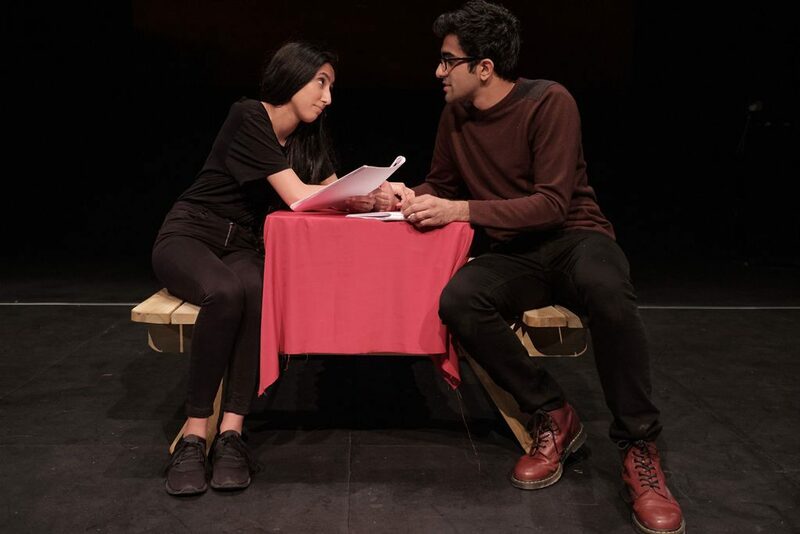 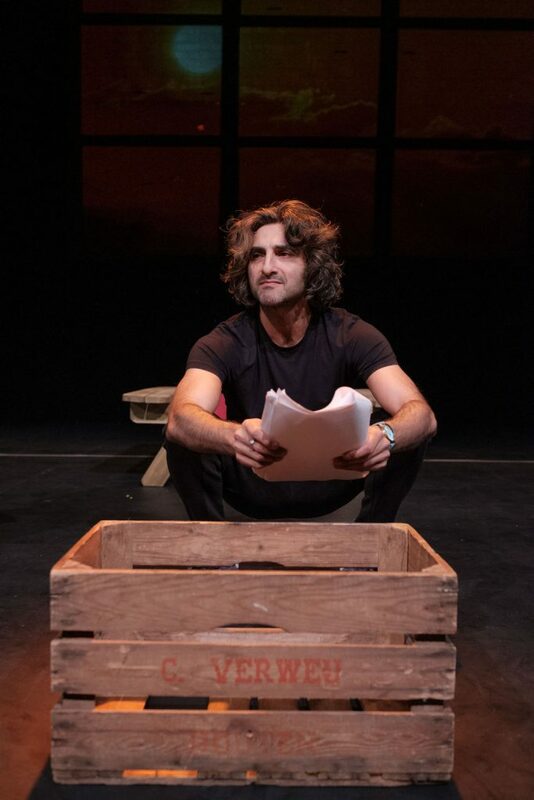 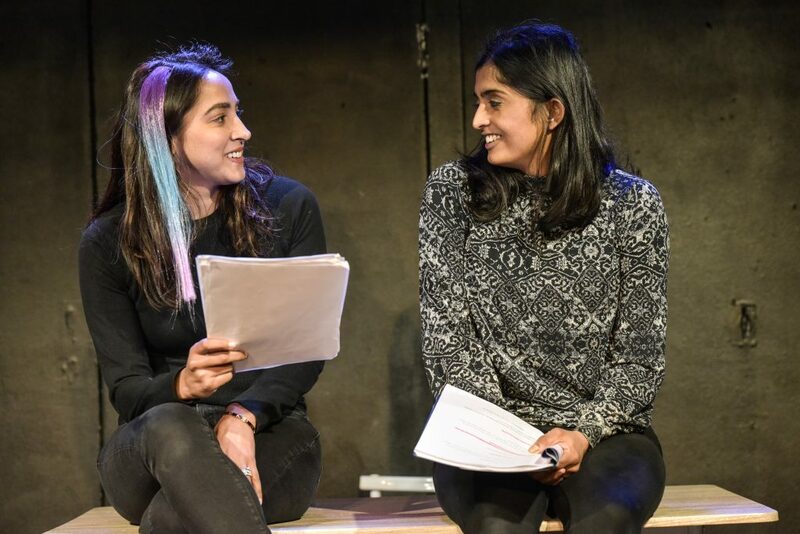 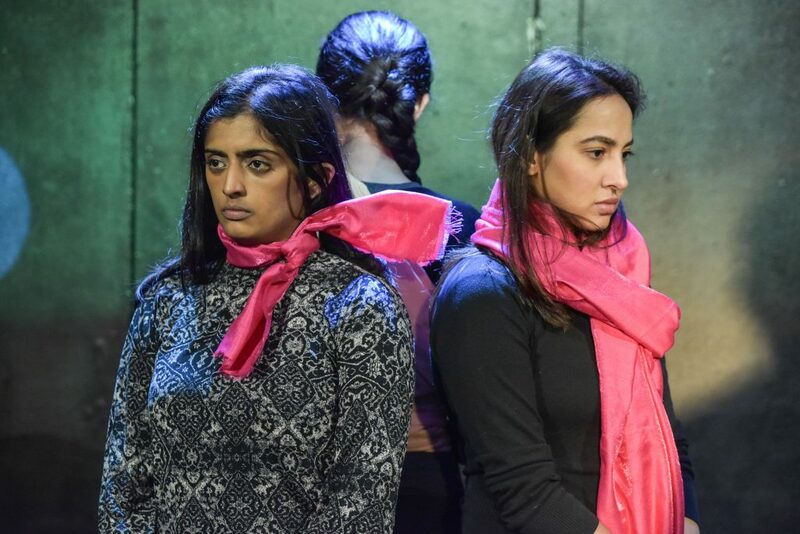 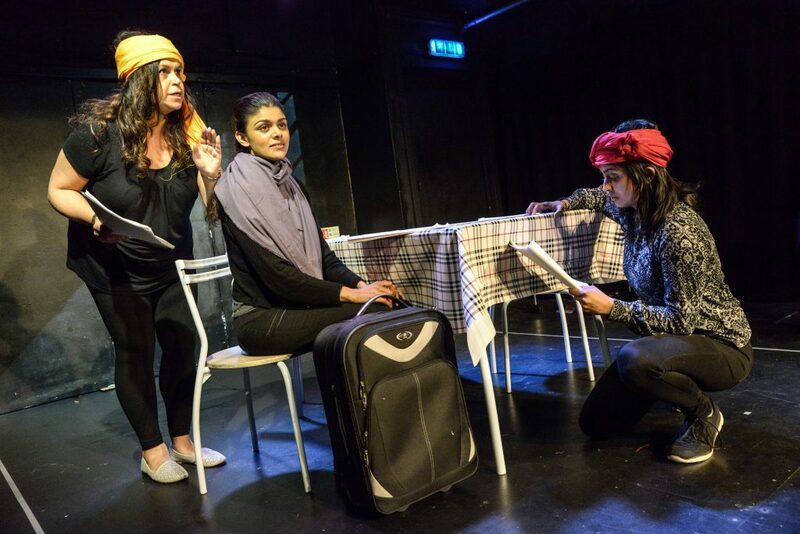 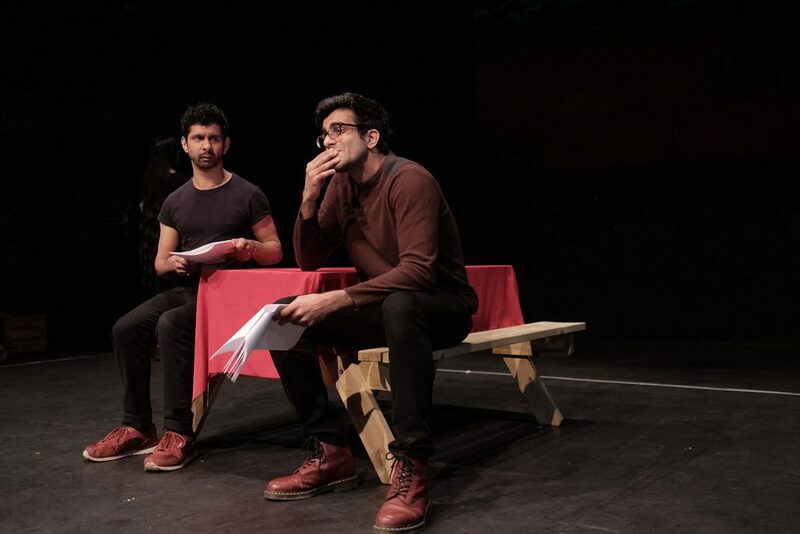 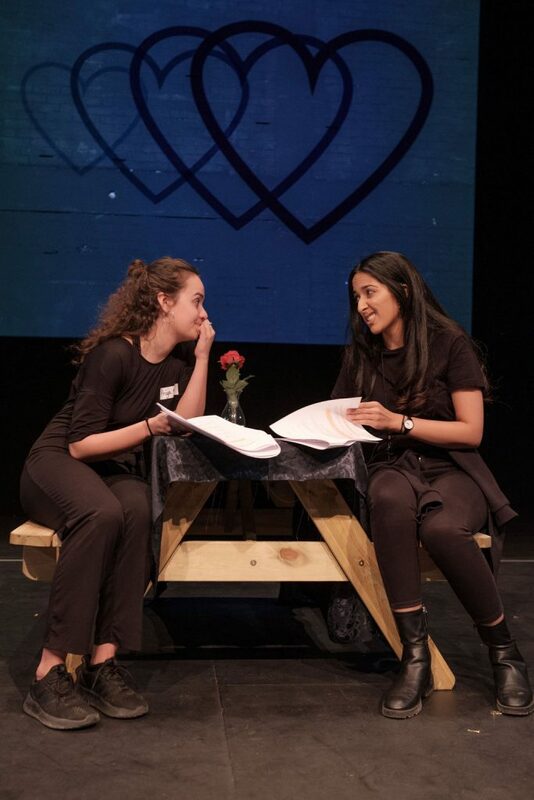 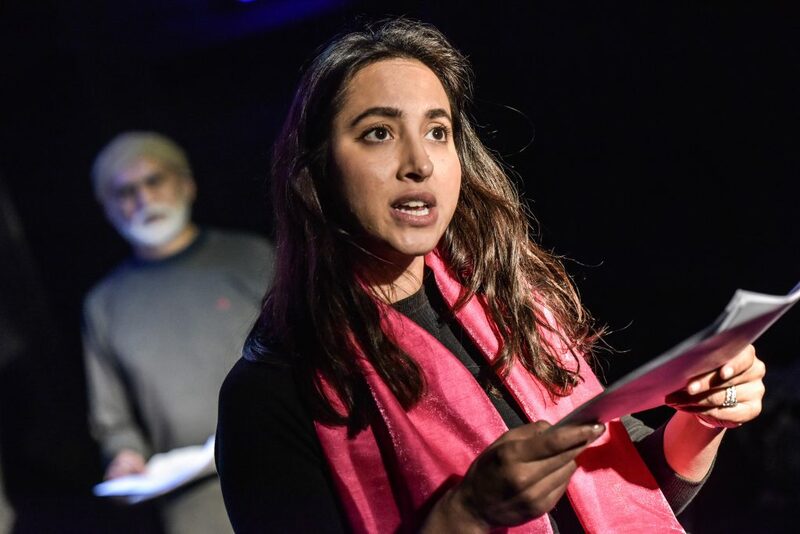 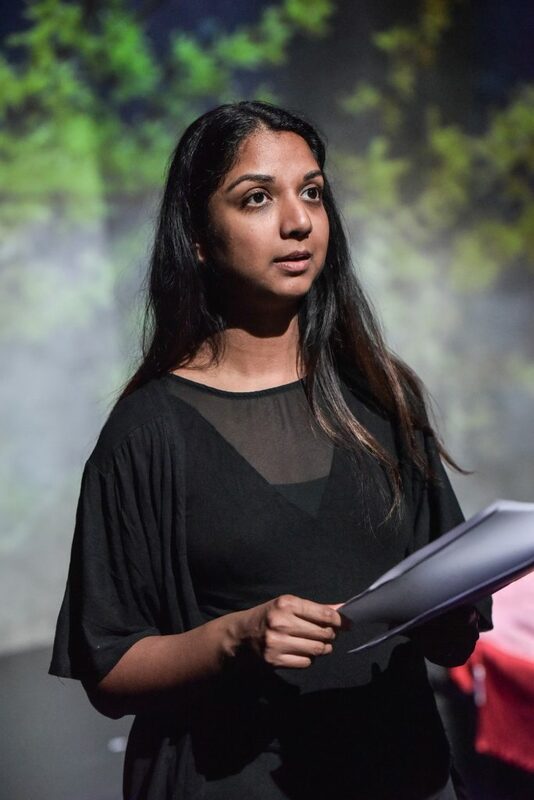 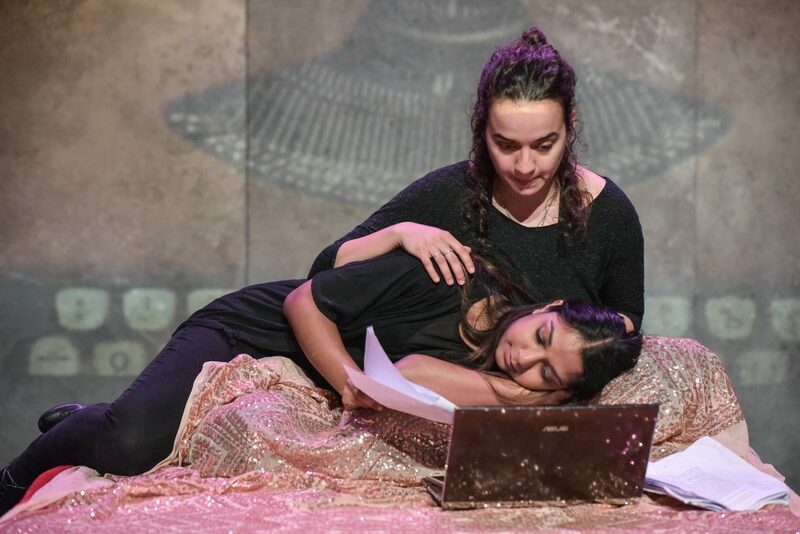 4 vivid short plays by 4 emerging London based writers of South Asian descent. 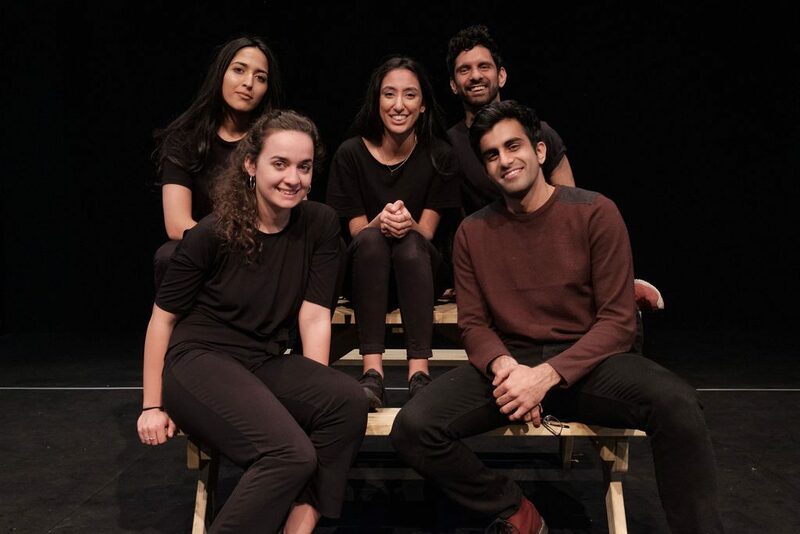 Directed by Kali’s Artistic Director Helena Bell in collaboration with DISCOVERY Associate Director Natasha Kathi-Chandra. 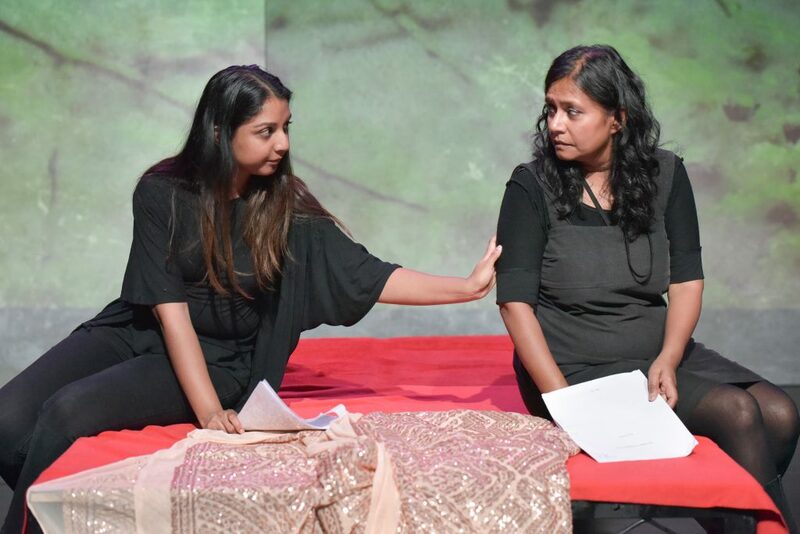 Dramaturgy by Atiha Sen Gupta. 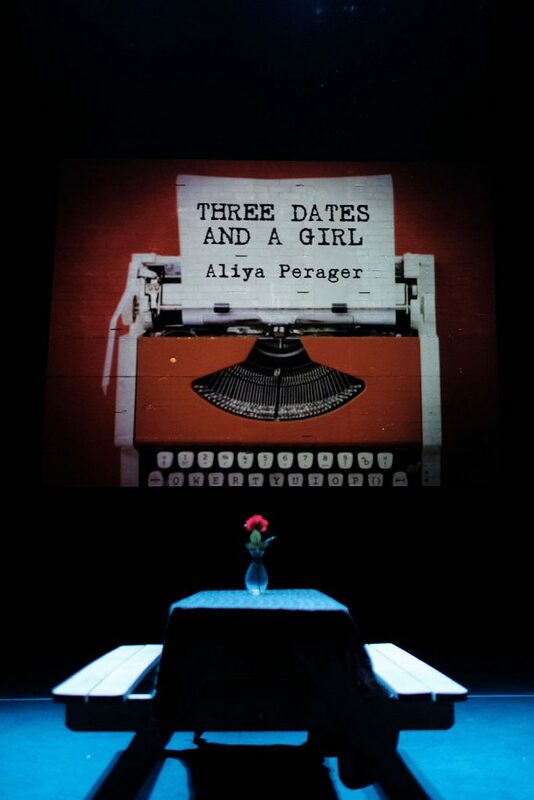 Video design by Louise Rhoades-Brown. 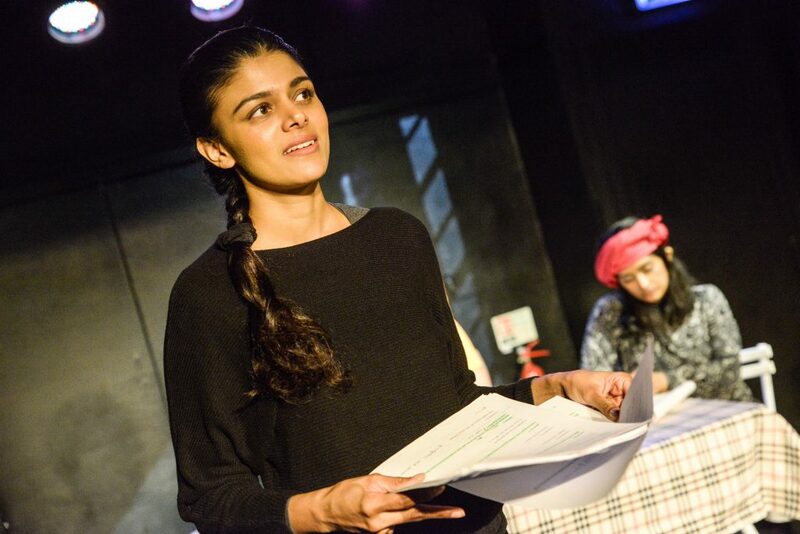 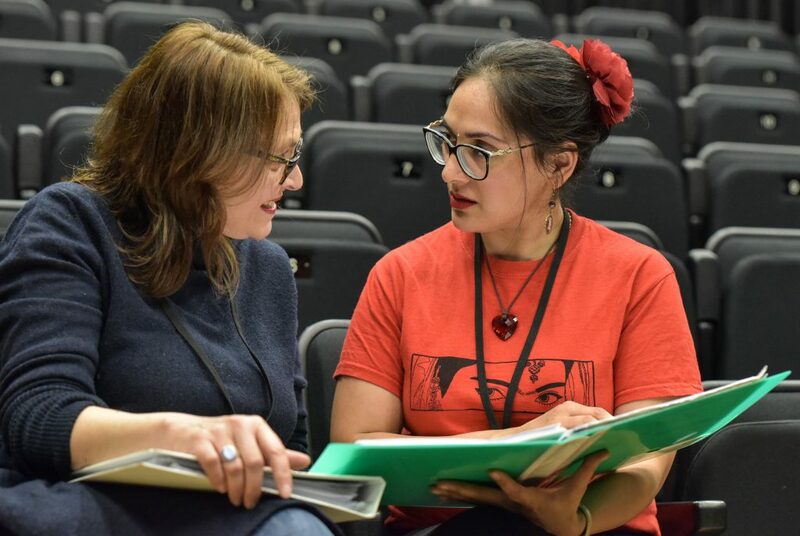 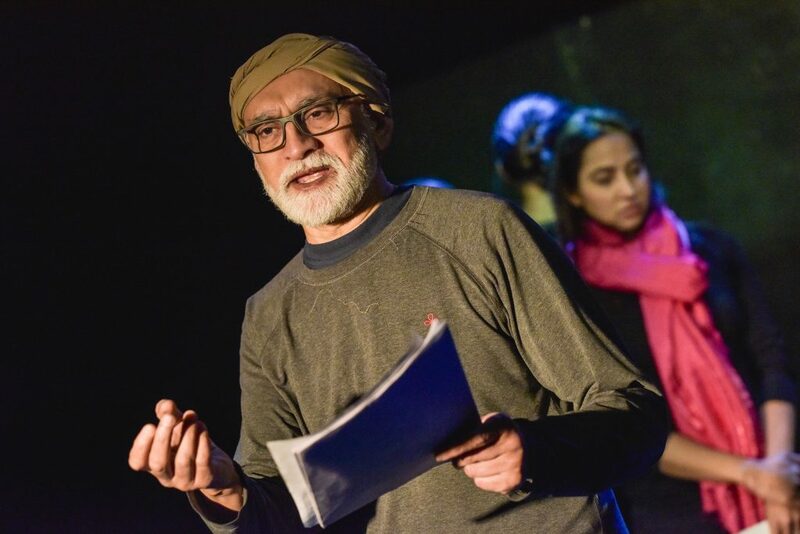 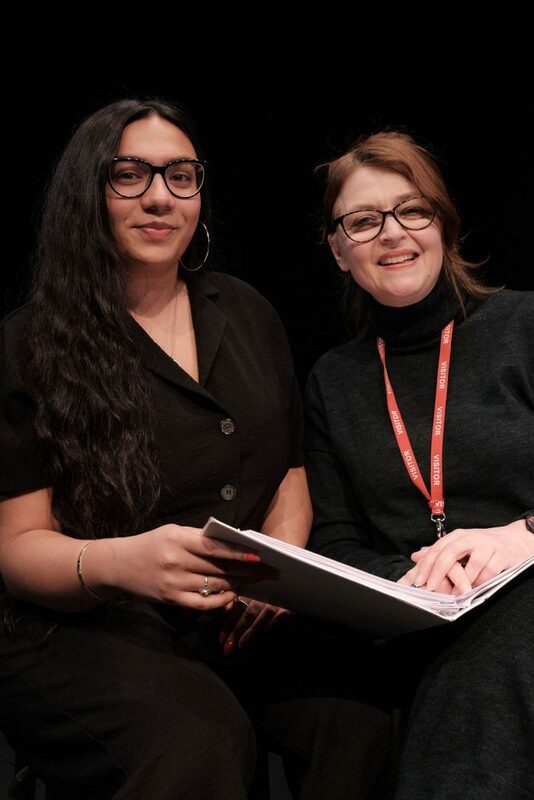 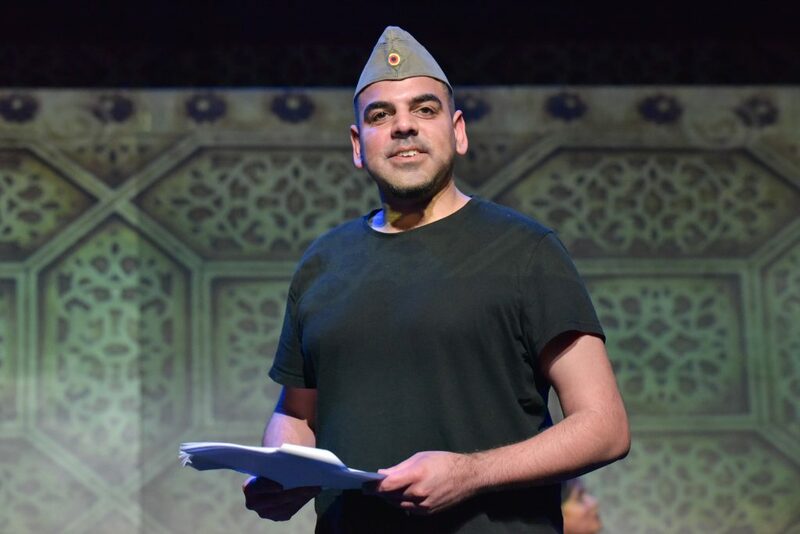 4 vivid short plays by 4 emerging Leicester based writers of South Asian descent. 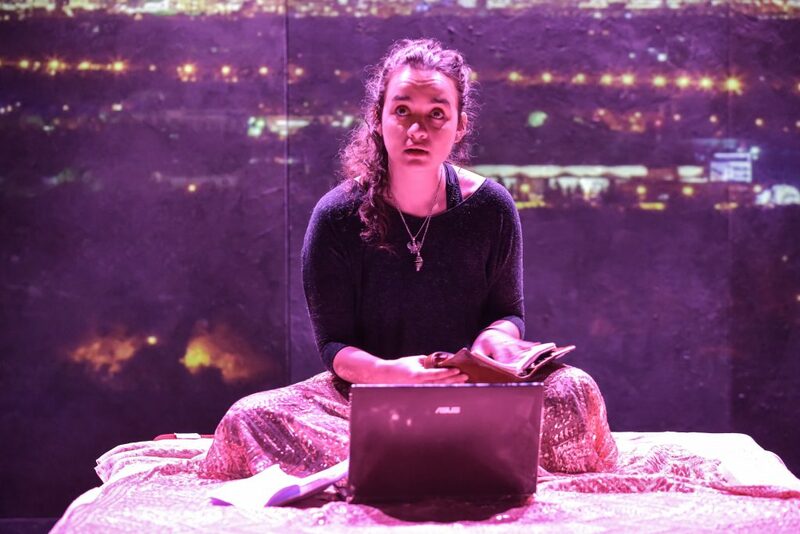 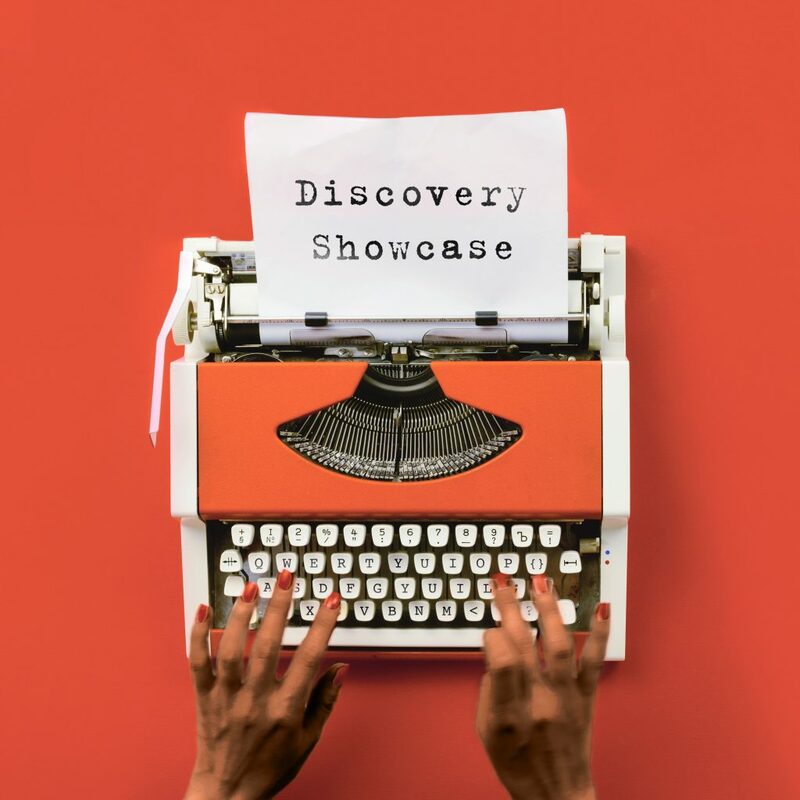 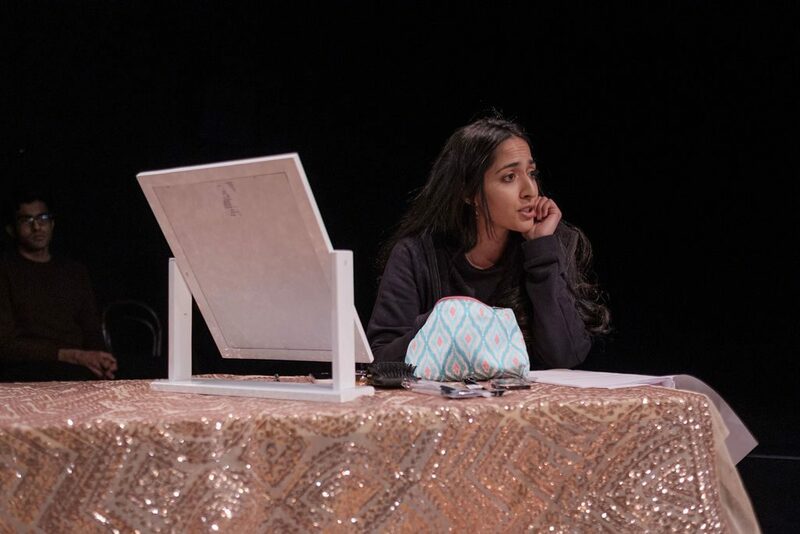 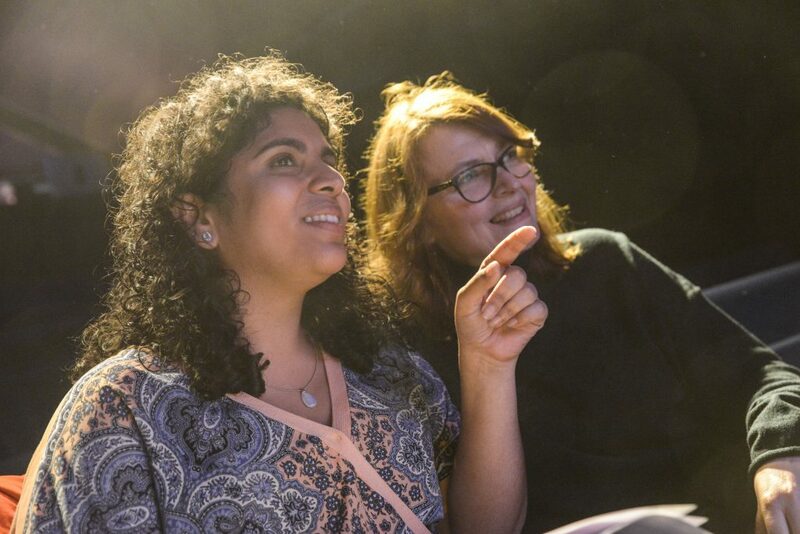 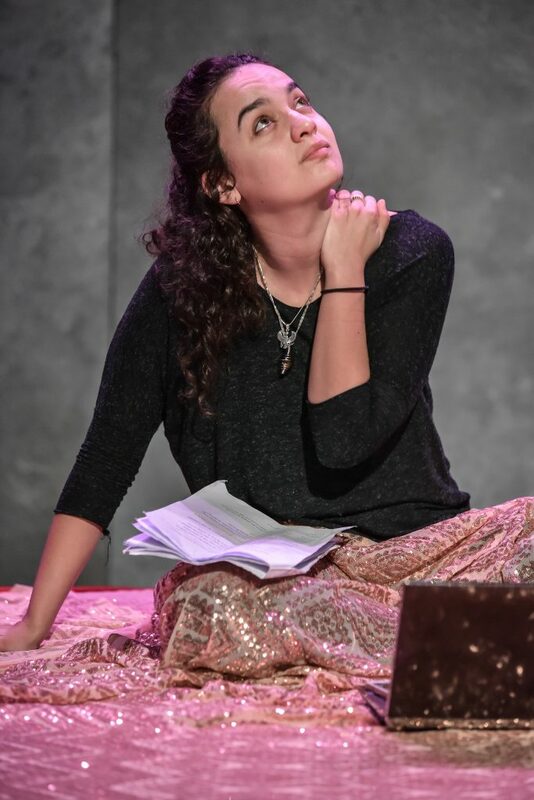 4 vivid short plays by 4 emerging Birmingham based writers of South Asian descent. 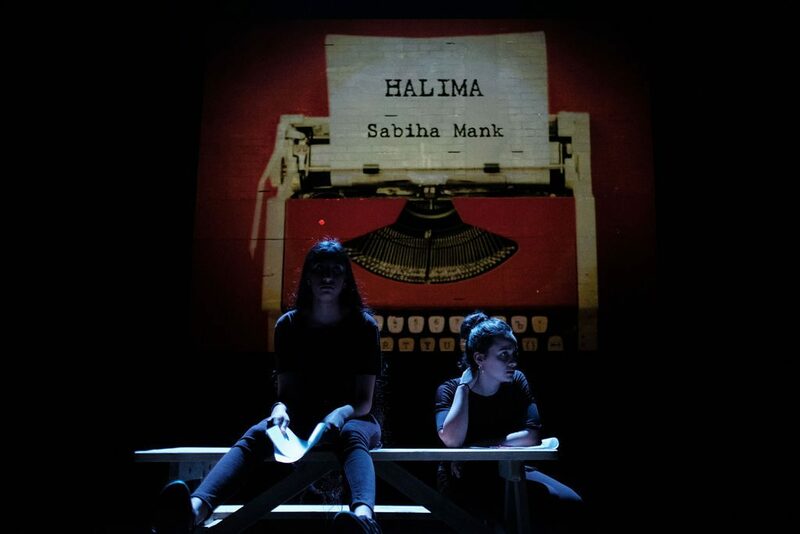 Directed by Kali’s Artistic Director Helena Bell in collaboration with DISCOVERY Associate Director Balisha Karra. 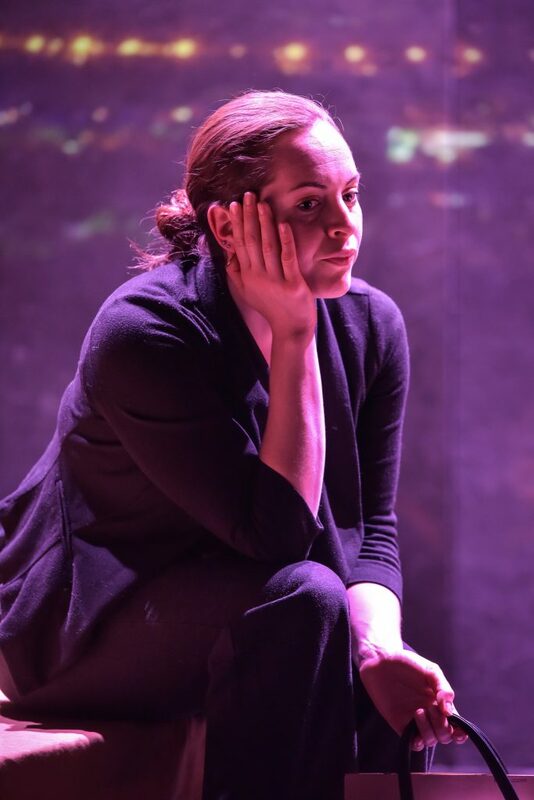 Dramaturgy by Tessa Walker.